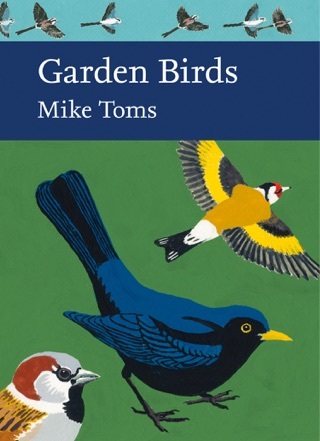 Mike Toms is an ornithologist who has been with the British Trust for Ornithology since 1994. His starting role at the Trust was to organise the first robust and repeatable national survey of the UK’s Barn Owl population. 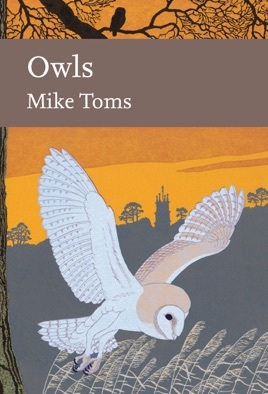 Since then he has helped to set up the national Barn Owl Monitoring Programme, examined the calling behaviour of Tawny Owls and carried out the Non-native Species Secretariat’s risk assessment for Eagle Owls. A strong advocate for ‘citizen science’ and the effective communication of science to a broader audience, he is the author of a number of books, including The Migration Atlas, and a regular contributor to BBC Wildlife magazine. He is a keen amateur naturalist in the traditional sense and likes nothing better than being out in the field.